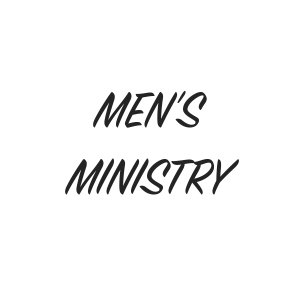 The Men’s Ministry at His Church Calvary Tri-City exists to minister the Love and Grace of Jesus Christ to the men in our fellowship. We come together each week to Worship the Lord as we sing praises to Him, study the Word of God (verse by verse), and encourage one another in focused, spiritual fellowship. Come out and get involved as we seek to further the work of the Lord in our daily lives.